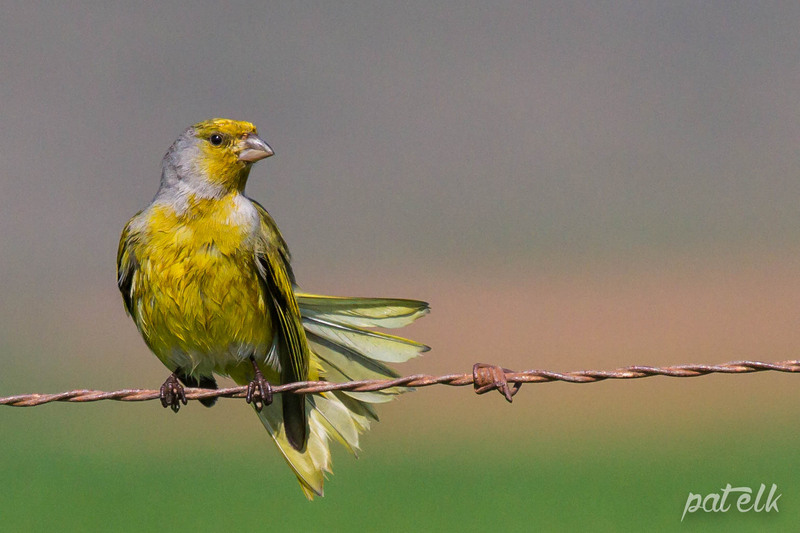 The Cape Canary (Afrikaans name, Kaapse Kanarie) is endemic to the South Eastern/South Western part of South Africa. A common little resident but quite pretty in yellow with a grey head. We have seen them mostly in the Rietvlei Nature Reserve.